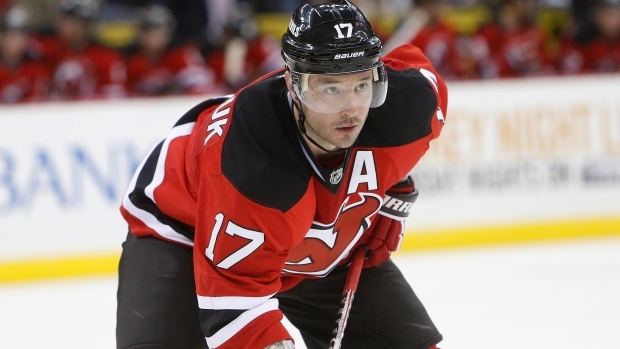 Seven teams have emerged in the bidding war for Ilya Kovalchuk. The Kovalchuk sweepstakes have just begun, but several teams have already emerged as frontrunners to sign the 34 year old sniper. The veteran NHLer "retired" from the league in 2013 to head back to Russia, but now wants another go-around. Here are seven rumoured contenders. Panthers - Kovalchuk has roots in Florida and would look favourably on signing in the area. Lightning - Same applies to Tampa, although cap constraints may make this a difficult fit. Sharks - Kovalchuk wants to play for a contender, and San Jose have recently emerged as a possibility. Devils - A longshot considering their status as a rebuilding team, but they still own his rights as of this post. Rangers - Seems like an early frontrunner, with multiple reports suggesting mutual interest between the two sides. Islanders - A little bit of guesswork here, but if he's interested in New York, the Isles could be on his list. Canadiens - Early speculation has pointed to the Canadiens, and Alex Radulov's success with the team certainly helps. Golden Knights - Rumours connecting the Kovalchuk to Vegas are among the oldest, but they continue to surface. Vegas recently signed Vadim Shipachyov and are rumoured to be interested in Evgeny Dadonov, both KHLers. Kovalchuk isn't in any rush to sign, but the upcoming Vegas expansion draft could be a pressure point in his decisionmaking.